Barclays’ trade finance reshuffle continues with the appointment of Geoff Parry. 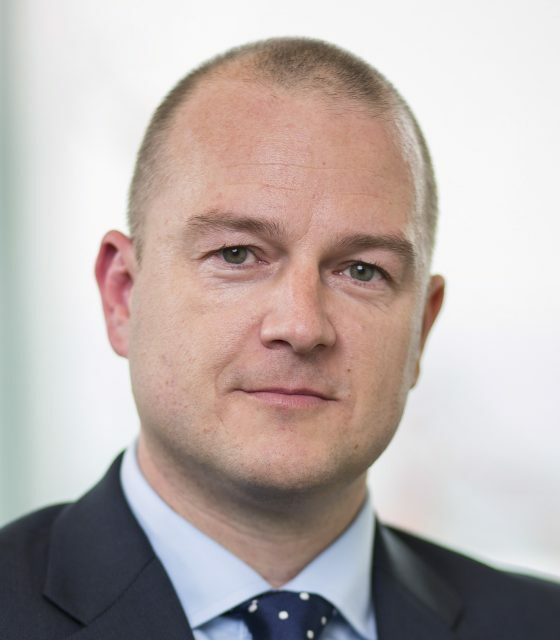 Parry joins as UK head of global corporates, trade finance and will be report to Dan Roberts, head of trade finance. As well as managing the trade finance needs of corporate clients, he will oversee the bank’s structured trade and commodities finance team. A well-known industry figure, Parry joins from National Australia Bank (NAB), where he was most recently based in Singapore as the head of trade finance for Southeast Asia . Before this, he spent six years with Standard Chartered as global head of trade asset management, head of transaction banking and head of trade and supply chain finance. He joined StanChart from Nedbank, where he was head of forfaiting.